Is your spending spiraling out of control? 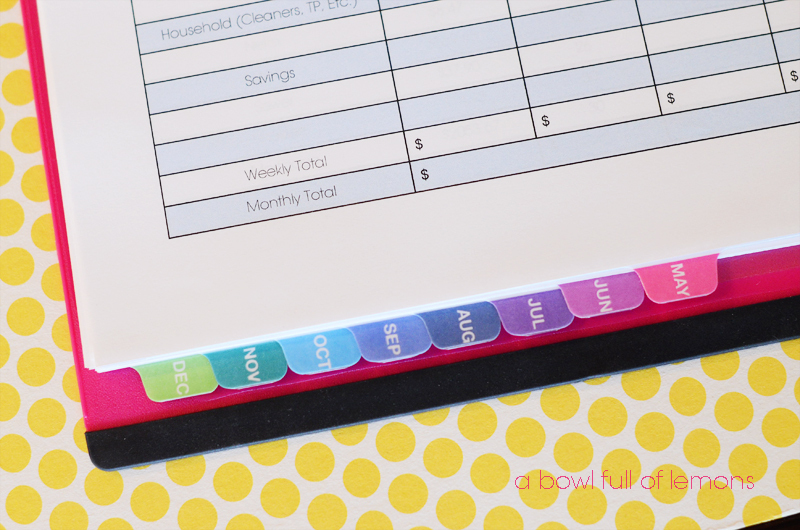 Are your bills piling up with no organized way to track or pay them? I created a manageable way for you to get control of your household budget with my “Budget Binder: Household Budgeting System”. The system includes everything you need to organize your family budget & help you get out of debt. 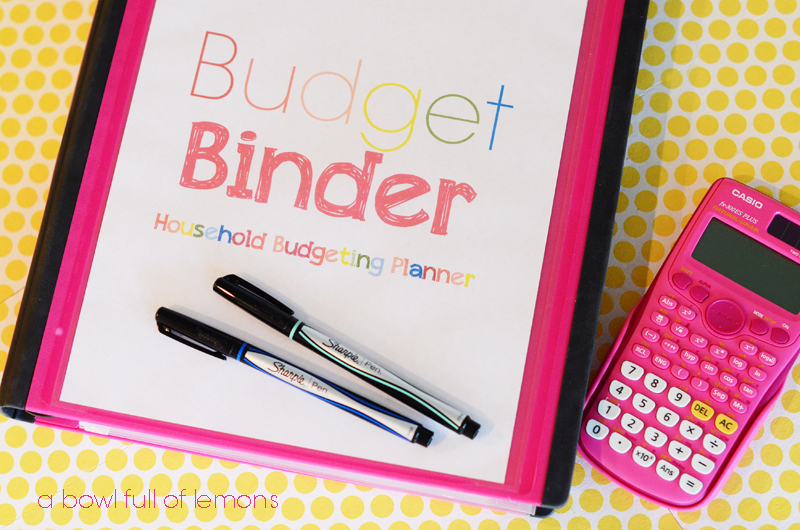 The Budget Binder goes hand in hand with my “5 day Budgeting Series”. It’s the “printable manual” that goes with the “class”. 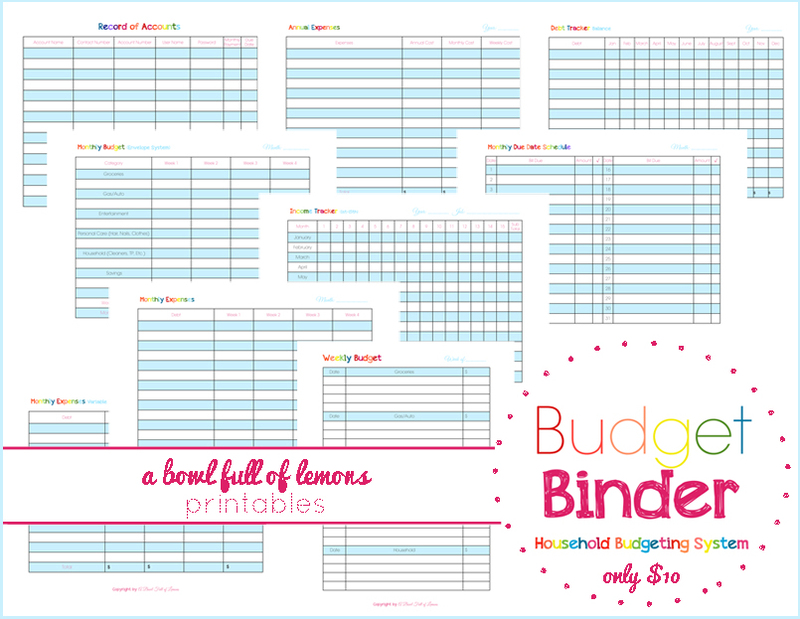 So if you are not sure where to begin, purchase the Budget Binder Printables and start here on day 1. This kit includes PDF printable downloads only. You will not receive a binder in the mail. Track everything from account information, to remaining debt balances, to your monthly & annual income! You can also budget for annual expenses & create a cash budgeting system. This printable kit has it all! At only $10, it’s inexpensive and simple to use.